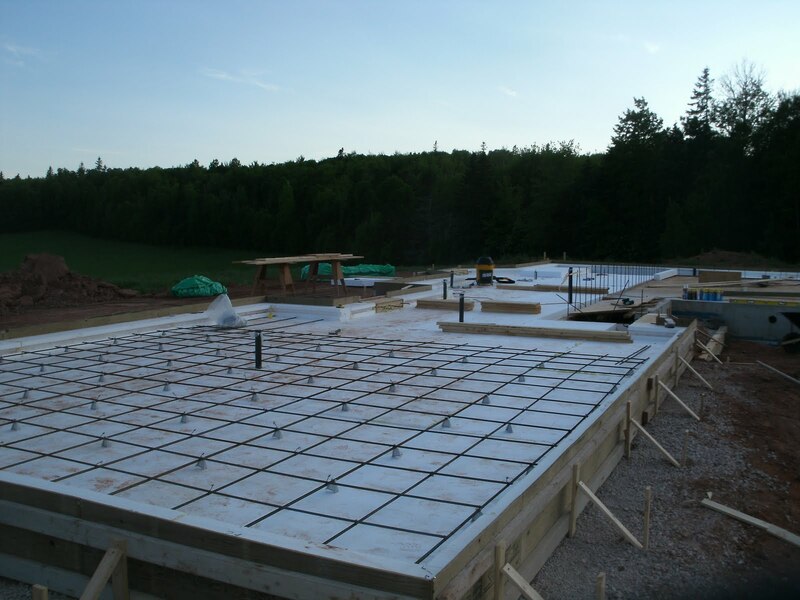 Ground slab insulation or under concrete slab insulation can be vital in ensuring that your building meets or exceeds all requirements set out in Section J of the BCA. 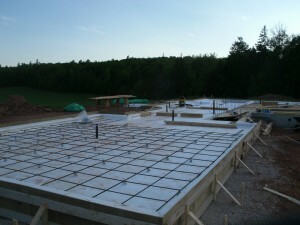 Ground slab insulation serves as a thermal barrier between the ground (earth) and the inside of a building, restricting the transfer of heat in summer and cold in winter. The most common form of ground slab insulation used in Australian buildings is extruded polystyrene insulation (XPS).